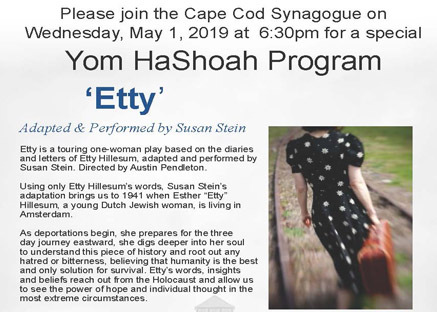 Etty is a touring one-woman play based on the diaries and letters of Etty Hillesum, adapted and performed by Susan Stein. Directed by Austin Pendleton. 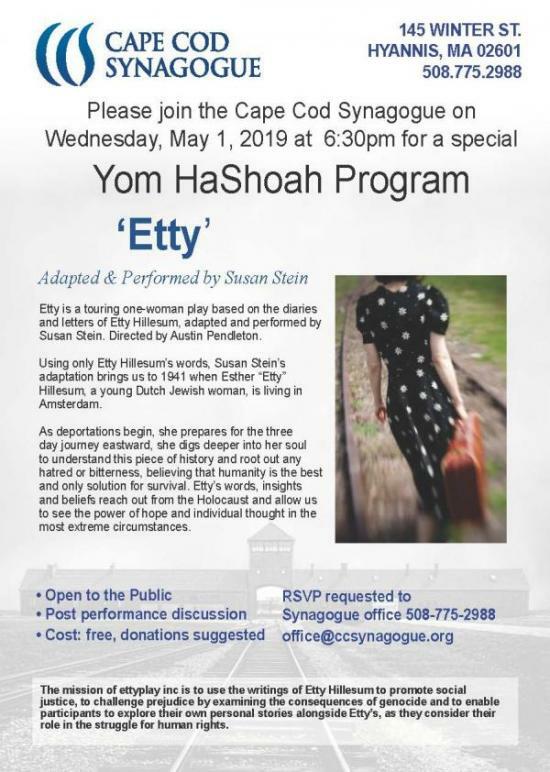 Using only Etty Hillesum’s words, Susan Stein’s adaptation brings us to 1941 when Esther “Etty” Hillesum, a young Dutch Jewish woman, is living in Amsterdam. As deportations begin, she prepares for the three day journey eastward, she digs deeper into her soul to understand this piece of history and root out any hatred or bitterness, believing that humanity is the best and only solution for survival. 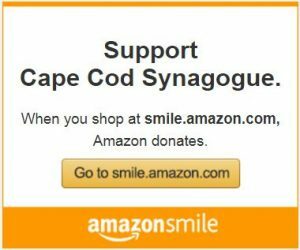 Etty’s words, insights and beliefs reach out from the Holocaust and allow us to see the power of hope and individual thought in the most extreme circumstances. role in the struggle for human rights.